Complete the form below and we’ll email you within 24 hours. Mental Training, Inc. (MTI) provides customized mental training and sports psychology services for coaches, athletes, parents and business professionals of all ages and skill levels. We teach mental skills that prevent slumps, blocks and fears so you can develop mental toughness and achieve peak performance. Do You Know the 5 Steps To Mental Toughness? 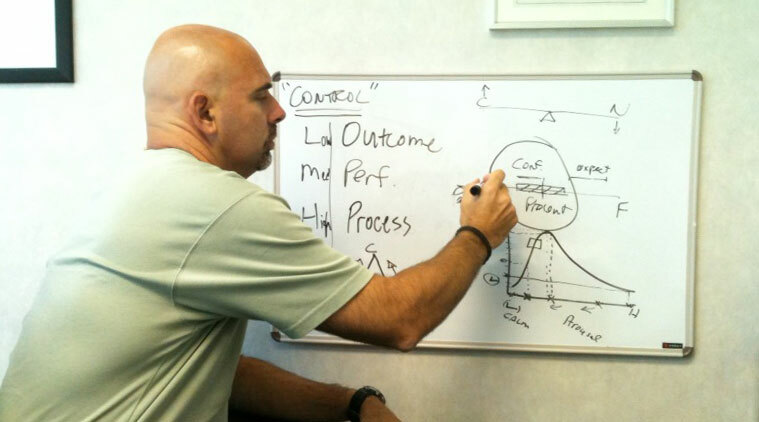 1-on-1 Mental Training pairs you with a MentalTrainer® who will develop a custom program to fit your needs. CAP Team Mental Training teaches Coaches, Athletes and Parents how to be most effective. 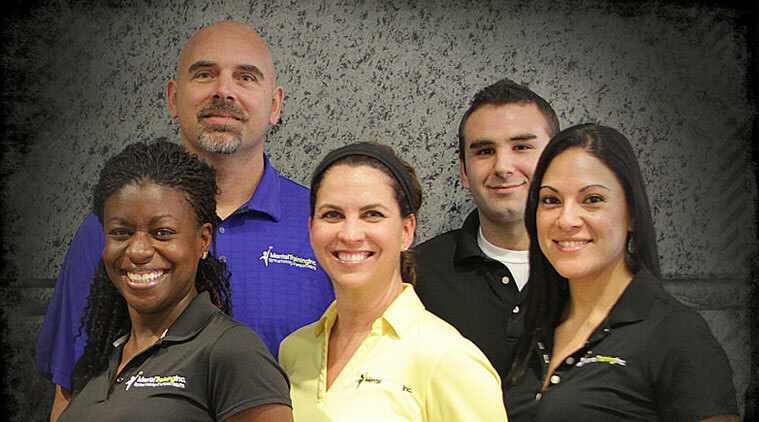 Join MTI’s Certified Mental Trainer® team and start a successful career in applied sport psychology. 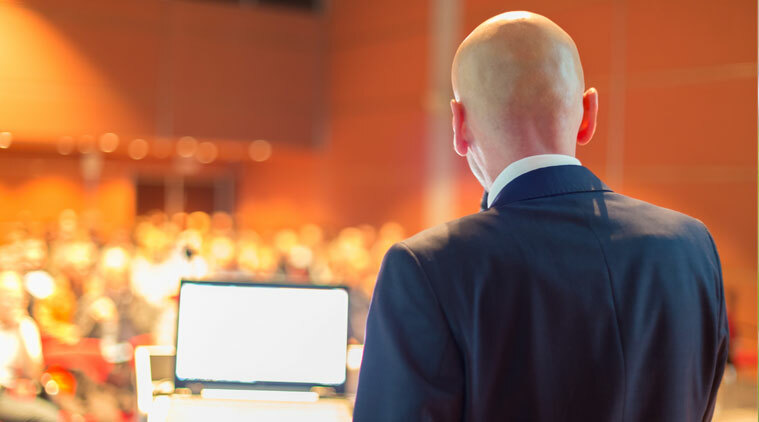 MTI’s expert speakers deliver powerful educational presentations on the benefits of Mental Training. Over the past 50 years, sport psychology has become one of the most popular fields of study within the discipline of psychology. 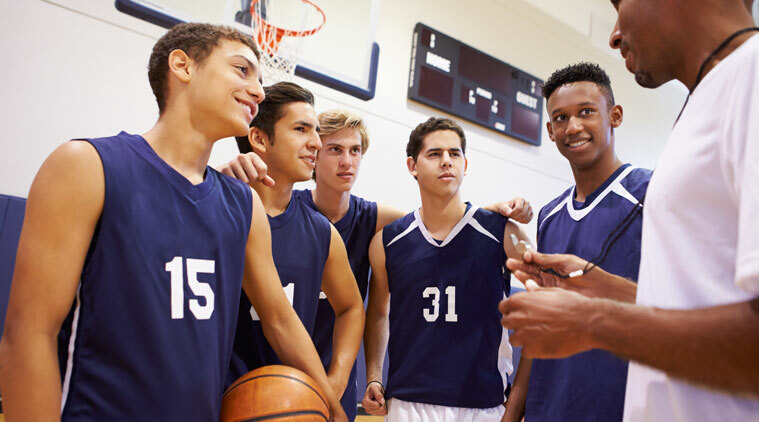 The term sports psychologist has been used to describe practitioners who teach sports psychology to performers, specifically how they can enhance their performance. MTI has trademarked the term Mental Trainer® to distinguish their performance enhancement services for other “rehabilitative counseling” services. Many sports psychology books have been written, including Roadmap to the Zone written by MTI Founder Dr. Robert Neff that offers a sports psychology consultation in a book. In the early 1980’s, Dr. Jim Loehr published a ground-breaking book called Mental Toughness Training for Sports. It was the first book that discussed mental toughness techniques in ways the average reader could understand. For years, Dr. Loehr wrote mental toughness articles in Tennis Magazine, which motivated others to apply his techniques to golf, gymnastics, figure skating, football, basketball, baseball, hockey, and now, to every activity that involves performance. Since then Dr. Robert Weinberg has become a prolific publisher of practical mental training information. Dr. Weinberg has joined Dr. Neff as an MTI Mental Trainer® and shareholder. Performance anxiety is perhaps the most common problem experienced by athletes. The athlete feels anxiety as the competition is approaching, or during specific times during the competition, that produces mistakes and errors in judgment. Mental skills have been developed specifically for this condition. Calm, confident and carefree are words used by athletes to describe how it feels during periods of high performance. The ‘zone’ is the opposite of performance anxiety and can be controlled by any athlete who has the discipline to learn and practice mental skills. If you have a mental health disorder that you think might require a mental health therapist, we can help guide you in the right direction. In order to improve the performance of athletes who do not have mental health disorders, we need to be able to determine whether a disorder exists in the first place. We can then refer a person with psychological disorders (like anorexia, phobias, etc) to a specialist within the Texas mental health system. If the problem seems minor and more related to faulty thinking and bad habits, there are very effective Mental Trainer® solutions that we can teach. Mental strength training involves learning and practicing mental skills that strengthen the ability to control thoughts, emotions and performance. As an example, if there are certain thoughts that tend to cause nervousness, an experienced athlete will know what those thoughts are, be able to recognize them during competition, be able to get those thoughts out of the mind, and then insert the proper thoughts. The result is an emotion more ideally suited to optimal performance. Mental Strength is developed by a special type of “adversity training” implemented in practice that prepares the person for upcoming performances.